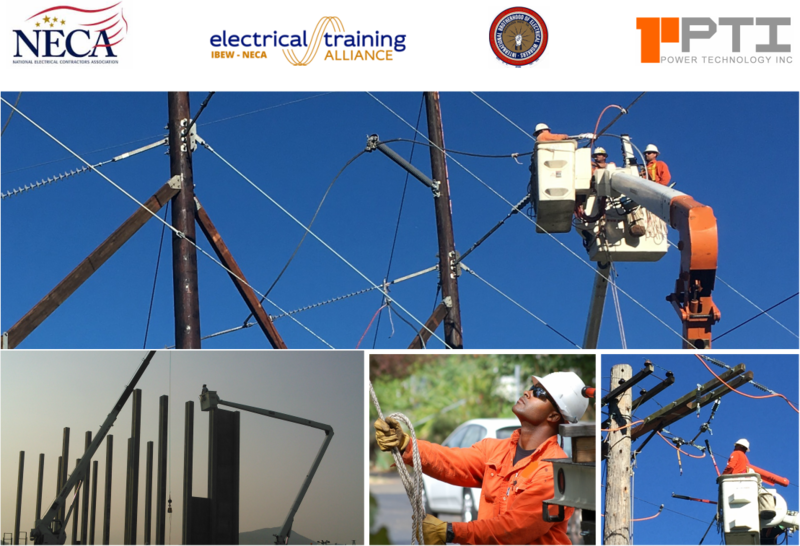 Our mission is to provide electric power infrastructure design, construction, and maintenance that creates an efficient and reliable power grid for America. From electric power utilities to businesses and homes in our communities, PTI is committed to creating the highest value for everyone relying on electricity to power their lives. PTI provides professional engineering, competent project management, and a highly trained workforce focused on customer service, system reliability, and safety. Our customer focused approach produces valuable results for our customers on every project.